Portsmouth is a fantastic South Coast party destination. Amongst the hustle and bustle of this naval city you'll find great night-life particularly at Gunwharf Quays and a range of activities for the day time should you want to venture out. 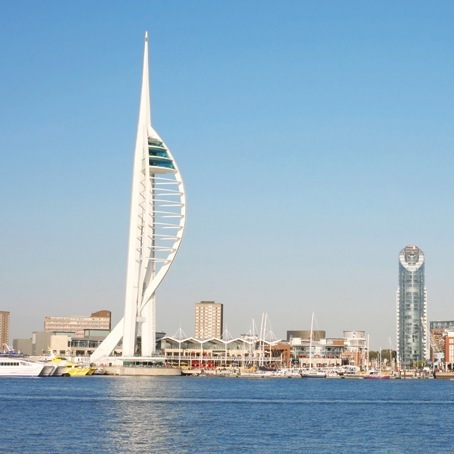 With the Spinnaker Tower making Portsmouth a landmark in it's own right, our Clear Cut Weekends packages will deliver a party weekend never to be forgotten for all the right reasons.